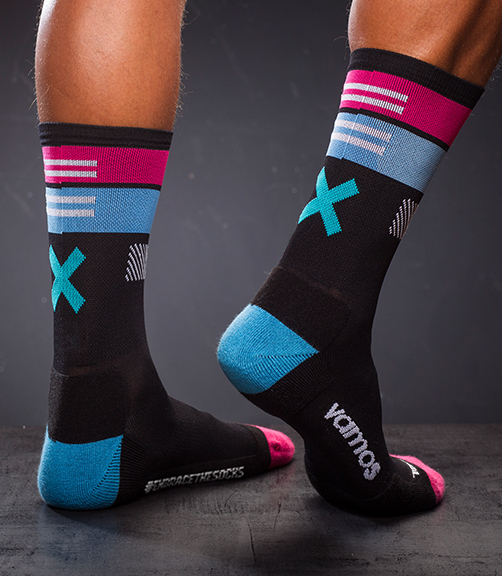 Here are some of my favorite sock designs. 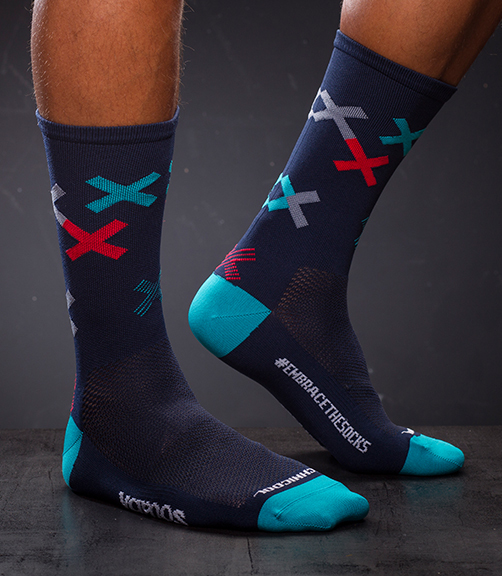 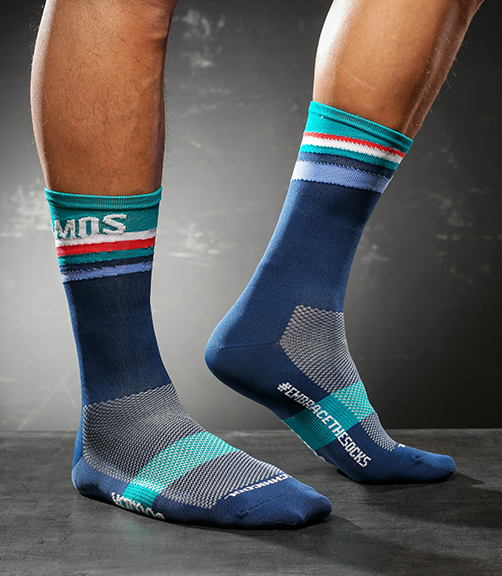 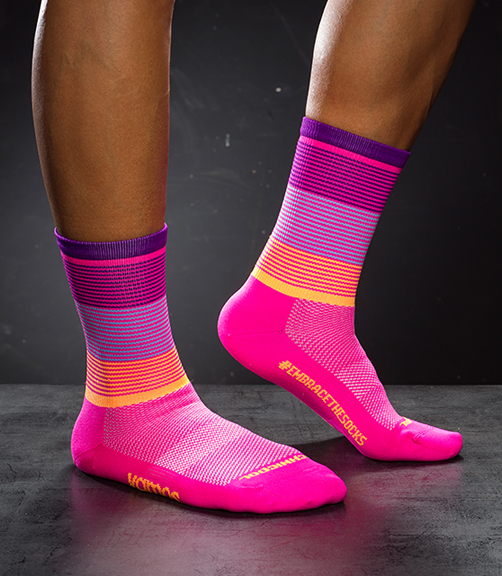 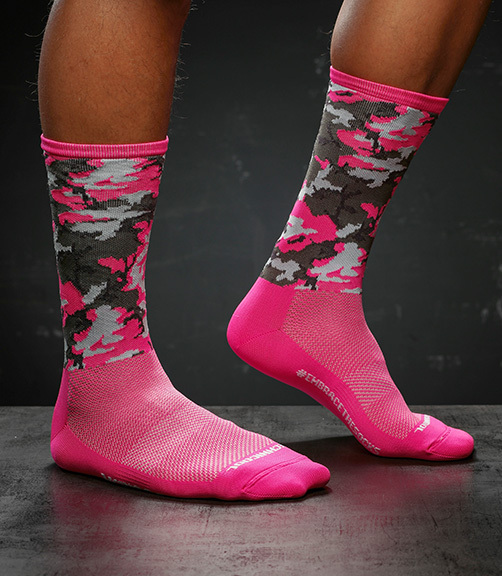 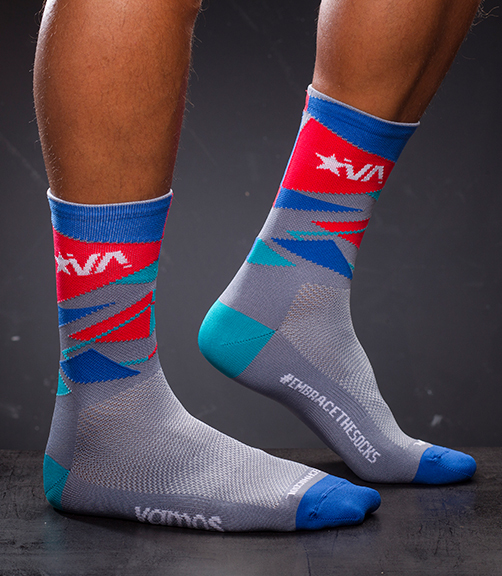 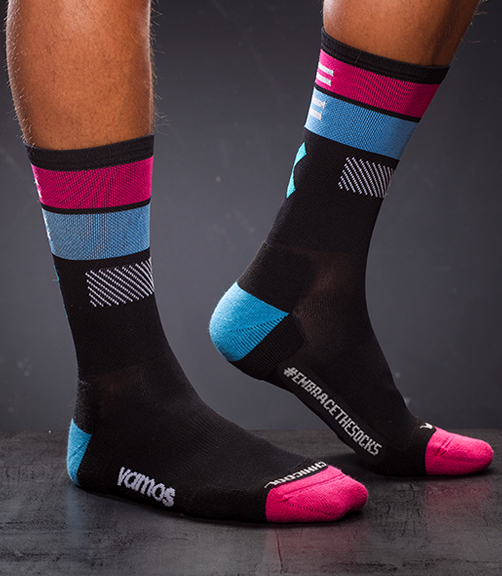 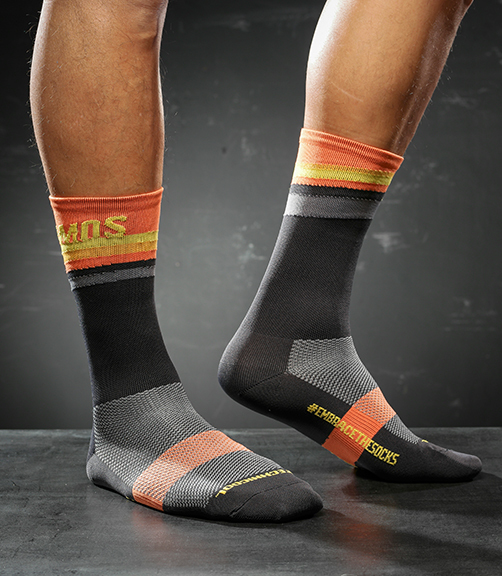 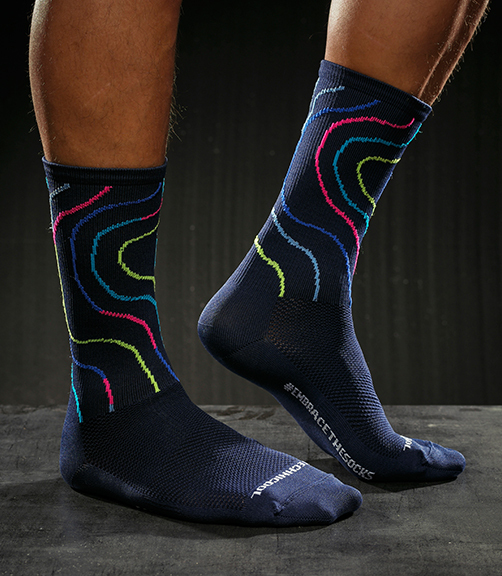 Vamos is not afraid to be bright and bold, hence the very colorful and fun sock designs. 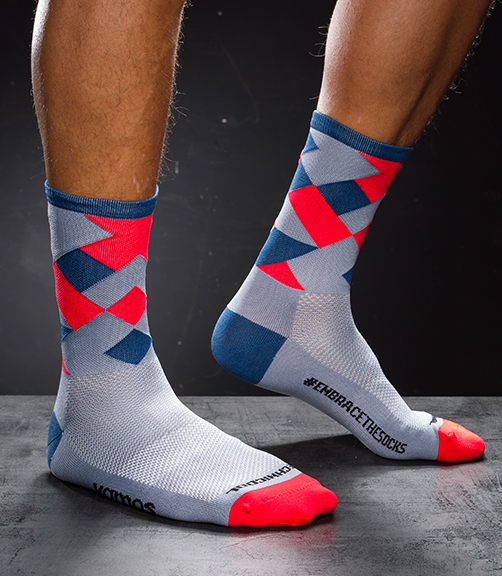 That also makes me enjoy working on them, exploring new pattern ideas that range from minimalistic to outrageous.